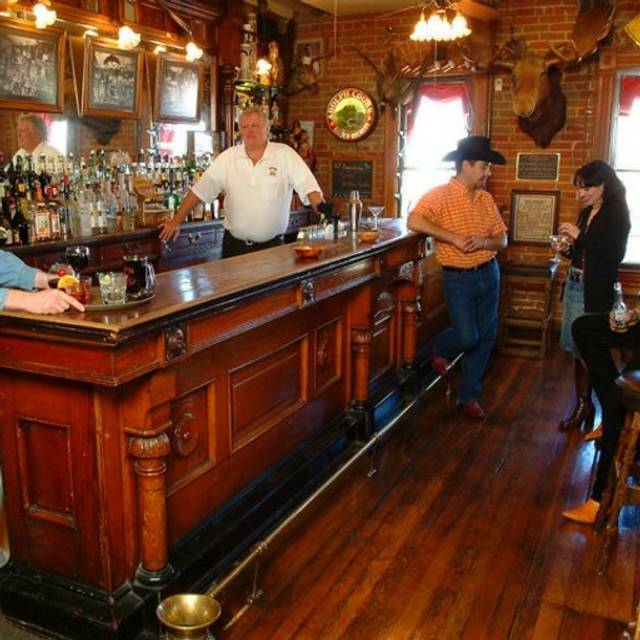 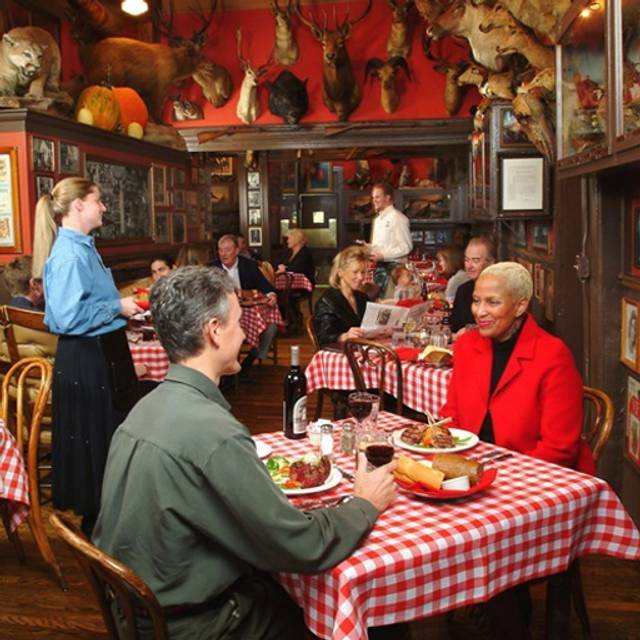 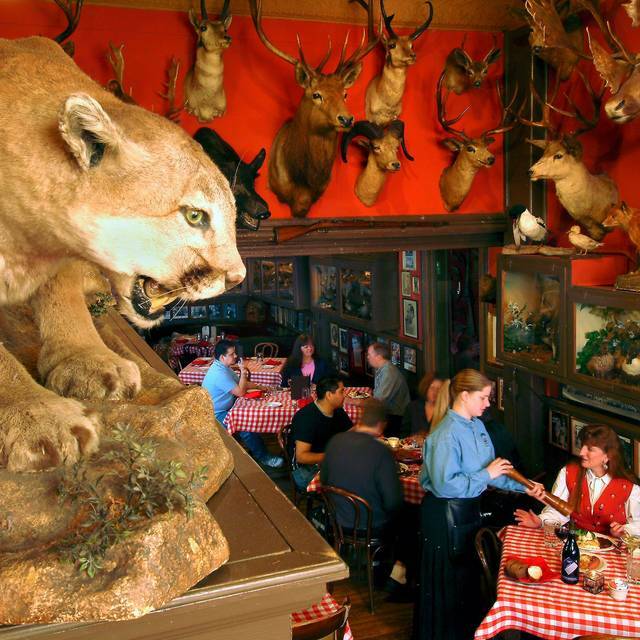 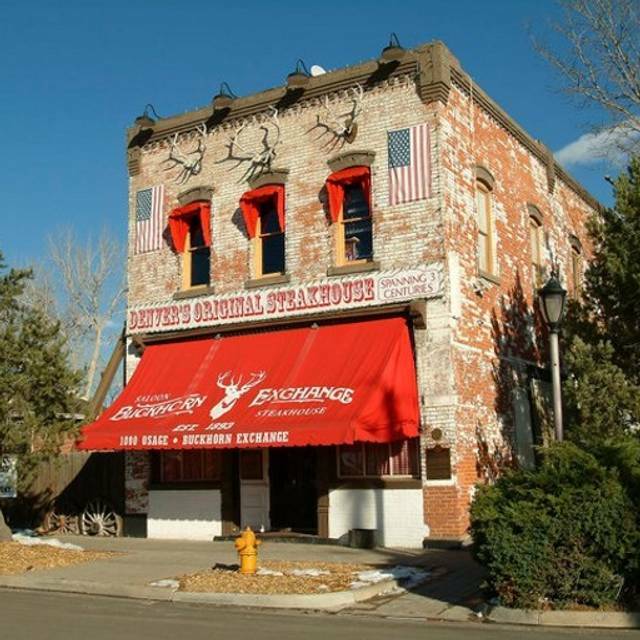 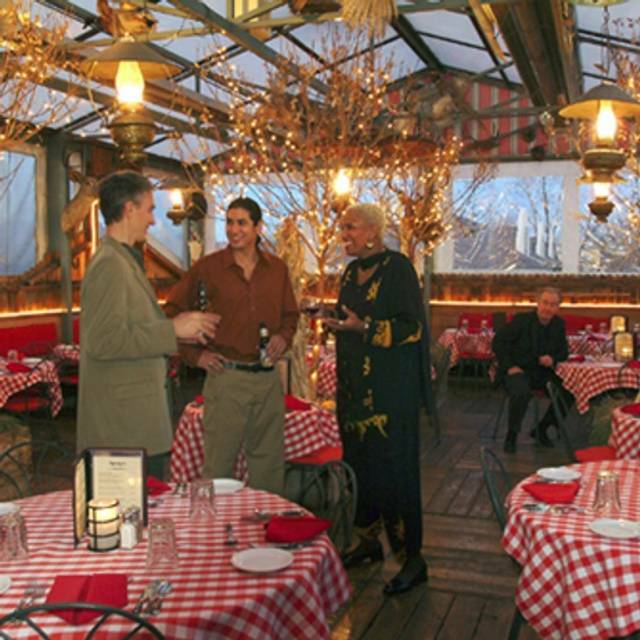 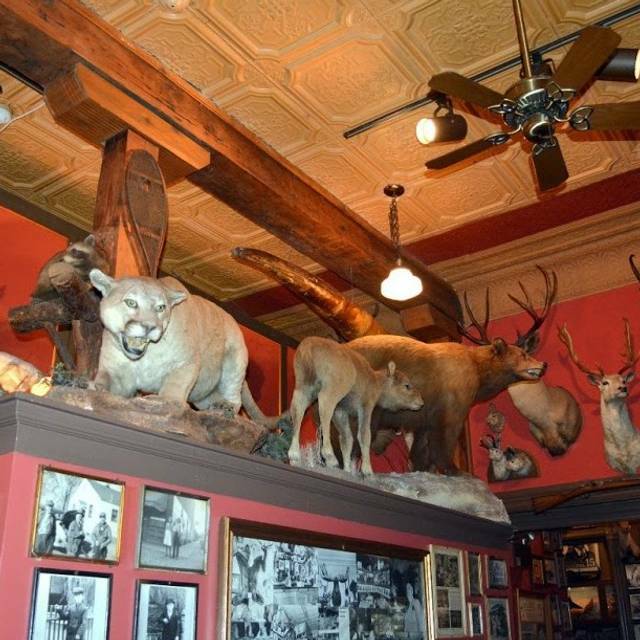 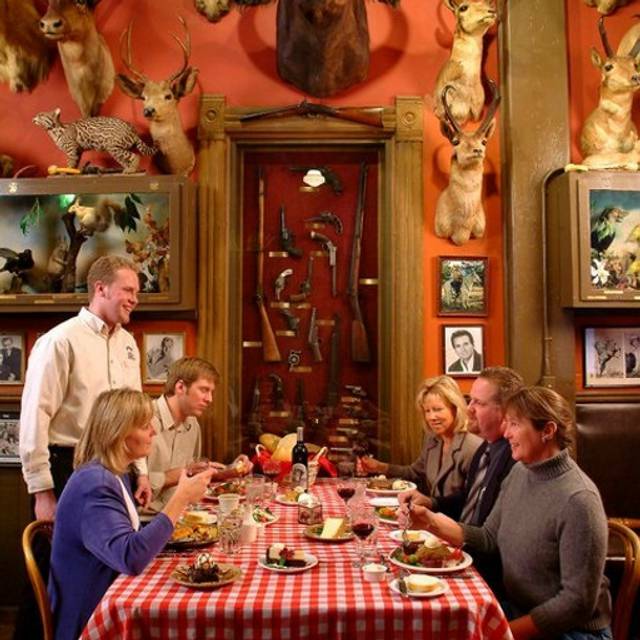 You must make reservations at least 5 minutes in advance of the time at Buckhorn Exchange. 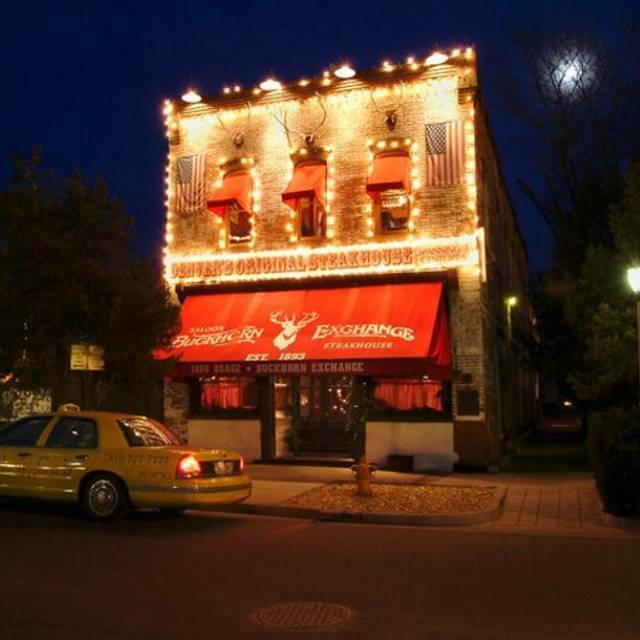 First time dining here, food was ok. 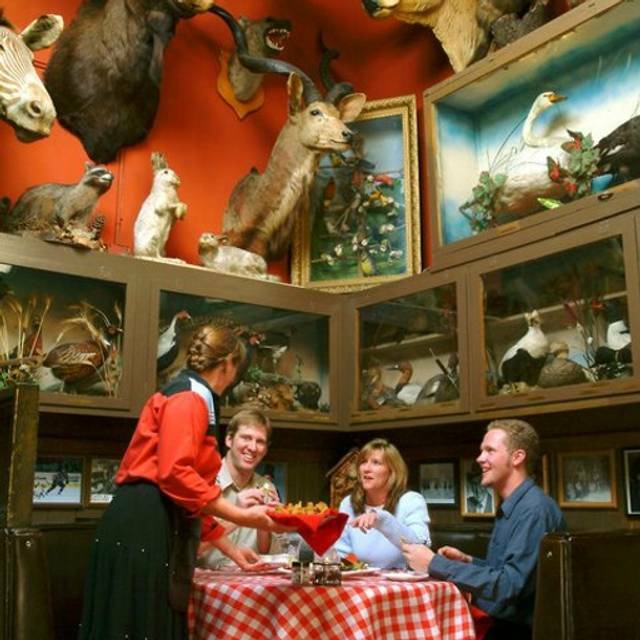 I was a little disappointed with the choice of steaks.